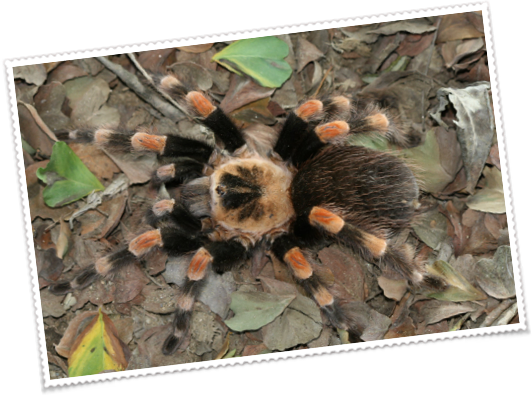 Eurypelma smithi was described in 1897 by F. O. P. Cambridge from material collected by H. H. Smith in Dos Arroyos Guerrero, Mexico. 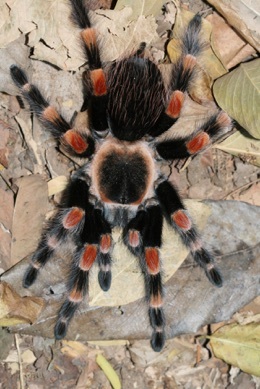 In 1903 Pocock transferred E. smithi into the genus Brachypelma. 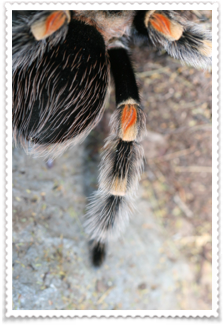 As noted above, the type of Brachypelma smithi comes from Dos Arroyos in the Mexican state Guerrero. 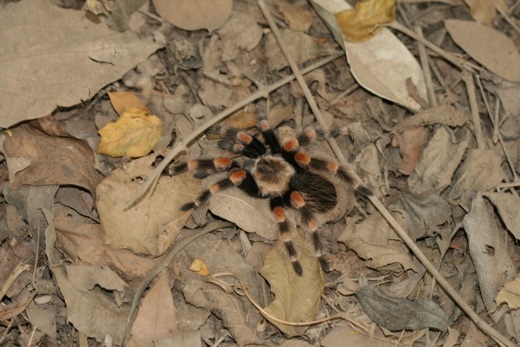 Here in the foothills of the Sierra Madre del Sur the tarantula prefers the dry forest along the Pacific coast. 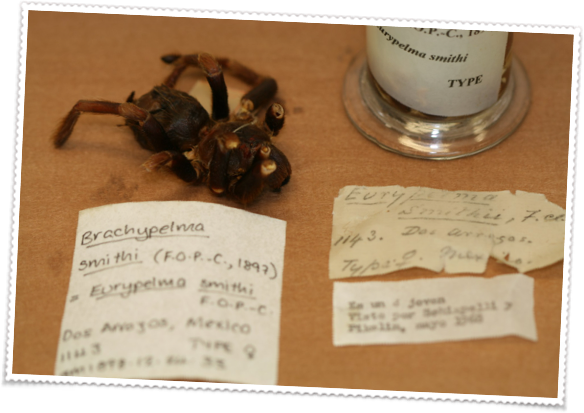 A. Locht, M. Yanez and I. Vázquez “DISTRIBUTION AND NATURAL HISTORY OF MEXICAN SPECIES OF BRACHYPELMA AND BRACHYPELMIDES (THERAPHOSIDAE, THERAPHOSINAE) WITH MORPHOLOGICAL EVIDENCE FOR THEIR SYNONYMY” (1999. 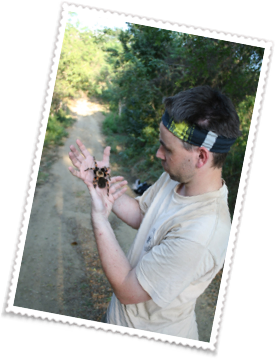 The Journal of Arachnology 27:196–200) In this paper the authors describe 2 distinct distributions for Brachypelma smithi. 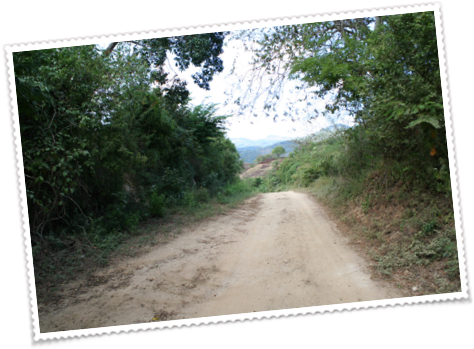 One around Acapulco, Guerrero Mexico (this is where the type site is.) 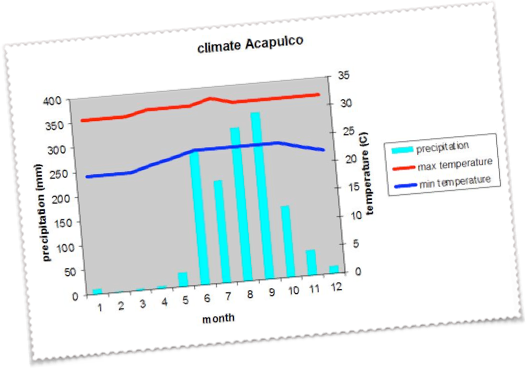 And a second region in Colima Mexico. 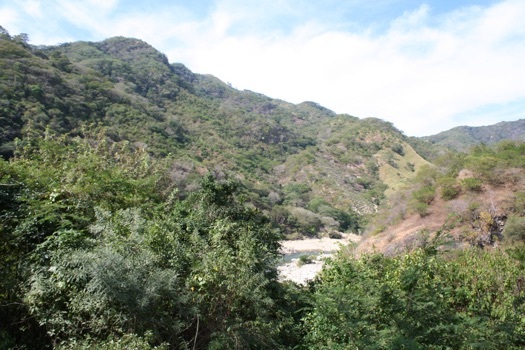 These 2 sites are separated from each other by the large river Balsas in Michoacan. 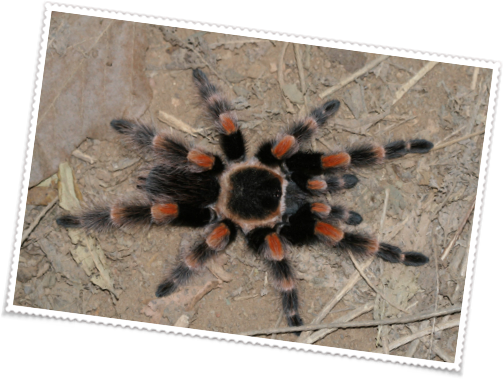 The North population mentioned here is in fact a diffrent species: Brachypelma hamorii. 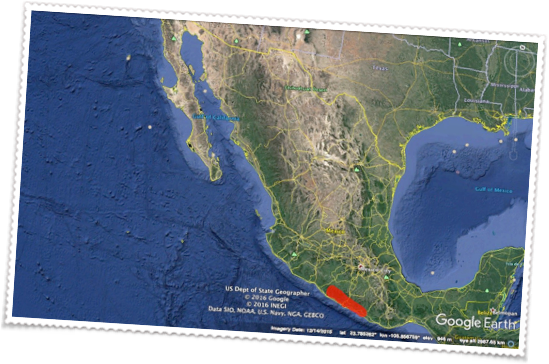 Just North-East of Acapulco is the small town of Dos Arroyos, Guerrero Mexico. 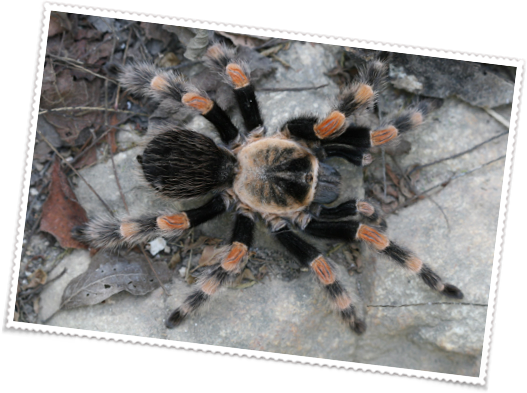 Here in the foothills of the sierra Madre del Sur is the type location of Brachypelma smithi. 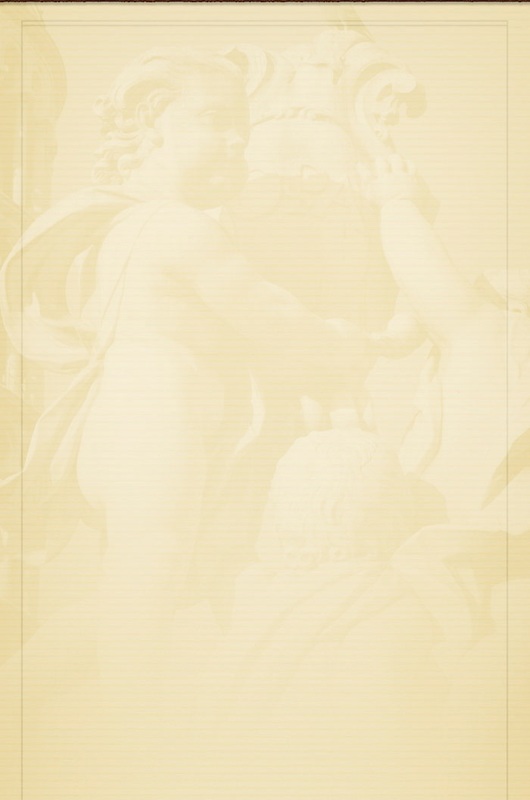 This is where H.H. 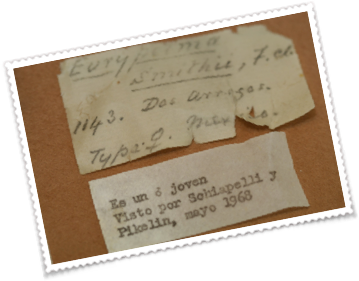 Smith collected the first specimen of perhaps the most beautiful species of tarantula in the world. 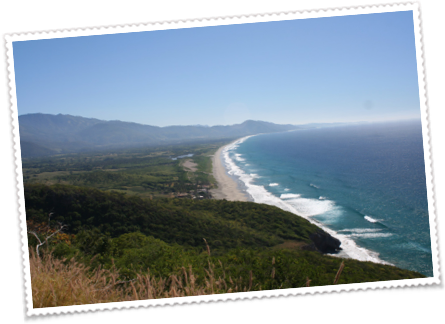 The pacific coast in Guerrero, Mexico with the sierra Madre del Sur in the background. 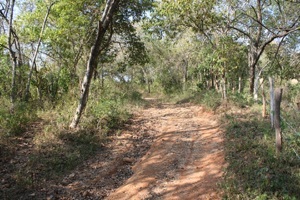 Just like in Colima, the habitat found here is dry deciduous forest (www.worldwildlife.org) The precipitation levels are always below 1200 mm/year. 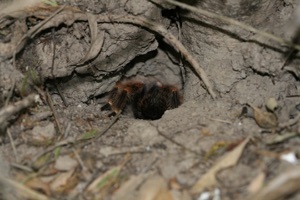 During the day it is not uncommon to see the spider at the entrance of the burrow. 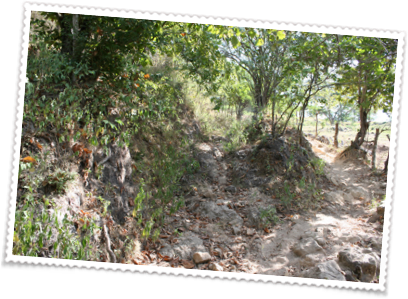 This burrow is normally about 30 cm deep. 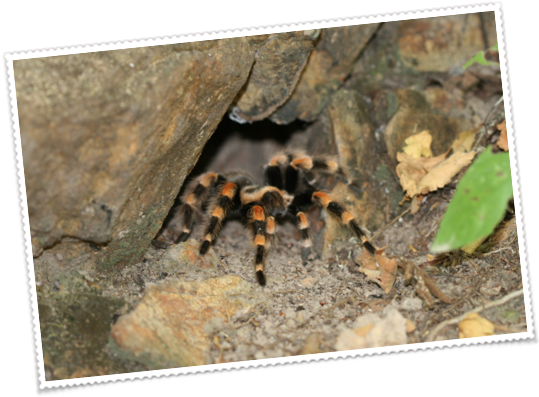 It consists of an entrance that leads to a chamber just big enough for the spider to rest and once per year (for adult Brachypelma smithi) molt in safety. 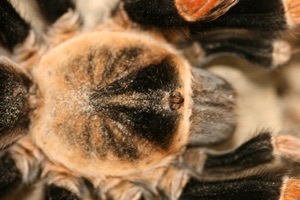 Brachypelma smithi and Brachypelma hamorii can readily be separated from each other. The Guerrero form looks woollier and the colors are more vibrant. 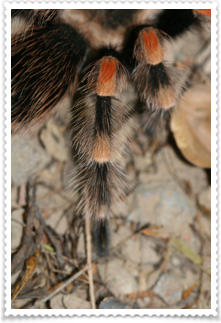 When looking at the flame pattern on the patella of the legs and pedipalps, you also notice the Guerrero form has no black hairs around the red flame. 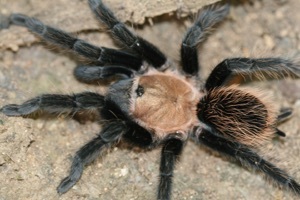 Along with Brachypelma smithi, a second Brachypelma if found around Acapulco; Brachypelma verdezi. The colonies of the 2 species are competing for the same prey items. 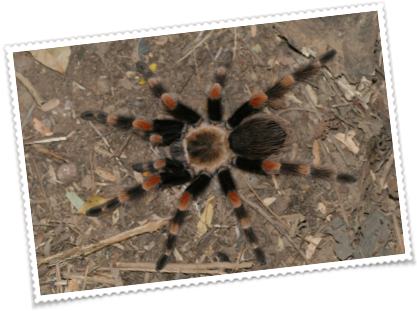 The faster growing Brachypelma verdezi could have the advantage here. © www.mantid.nl 2017. All rights reserved.